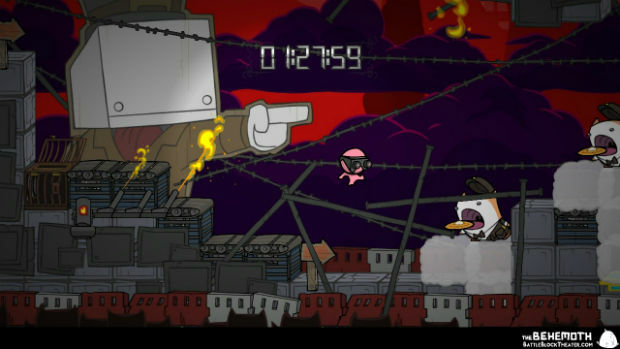 When BattleBlock Theater originally released last year for Xbox 360, we loved it. The cooperative platforming, secret-hunting, and unmistakable Behemoth style came together into one solid, surprisingly large package. Soon, it will release on Steam for PC and Linux, and it features all of the (cat) bells and (cat) whistles that the original had, with a few additional benefits. 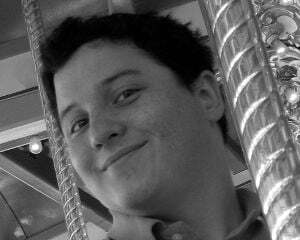 With potentially higher resolution and extra content, this is the version to get if given the choice. 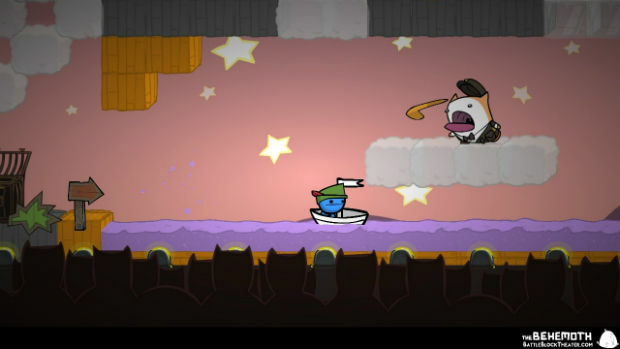 For the most part, BattleBlock Theater is unchanged from the port from Xbox 360 to PC. All of the modes and levels return, and with them players can play solo, cooperatively, or competitively, either online or in person. Controller support is not only present, but it is also recommended upon start up. It recognizes the wired Xbox 360 controller immediately and with no problems. Keyboard control is possible for those without a gamepad, but it is not ideal. The only obvious change to gameplay is that each character has slots for two usable items instead of just one. Switching between the two items is a simple button press, but it takes a few seconds to kick in. As a result of this cooldown, players cannot really combo two different items, but the added flexibility does help in some levels. There are some new cat enemy animations that have been added, but they are easily missed. Otherwise, this release adds a lot of the Steam baubles to which we have grown accustom. Steam Trading Cards are here, and players can probably expect a lot of user-generated levels through Steam Workshop. Graphically, the jump from 720p to higher resolutions does Dan Paladin's sharp-edged art a service. Though it looks great on the Xbox 360, it looks even better on PC at the higher settings. With modest system requirements, most rigs built within the last five years should be able to handle it with no problems. In the end, BattleBlock Theater has improved in its transition from the Xbox 360 to the PC, if only slightly. Though it may not be the definitive, end all-be all version, it is the better of the two. Those who missed it the first time around would do well to go with this iteration, but those who have already played through on the 360 might not find enough new here to warrant the purchase.